Access Panels work to improve physical access and wider social inclusion in their local communities. They are made up of groups of local volunteers, including disabled people, who come together to improve access in their local communities. This doesn’t just mean access to the built environment. Access Panels are increasingly concerned with ‘access’ in the fullest sense, including: roads; employment; education; health; transport; the countryside and leisure and recreation, etc. Currently there are Panels in nearly every local authority area across Scotland. 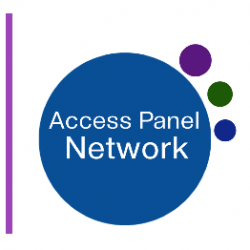 You can find your nearest panel in our Access Panel Directory or Map of Access Panels.